View and share photos from your phone, tablet, or computer. Keep your photos secure without lowering resolution or quality. 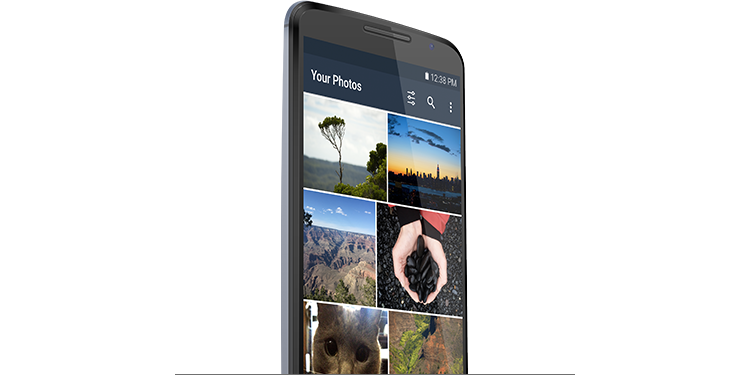 Upload unlimited photos, then safely delete them from your phone. 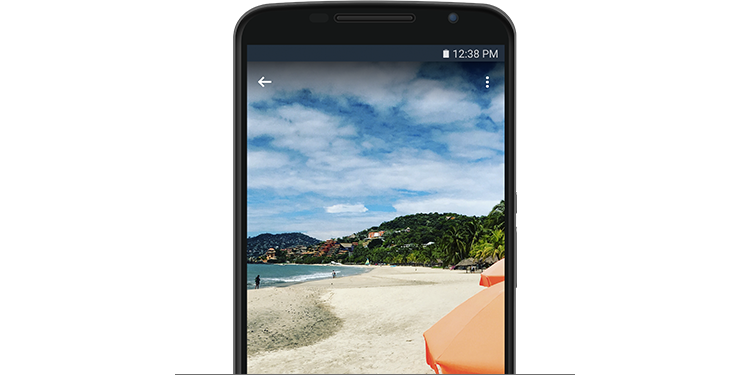 Amazon Photos lets you back up, organize, and share all of the photos and videos from your phone, computer, and other devices. You can access all your photos on nearly any device and share them with family and friends. This photo storage app keeps your photos and videos safe, even if your phone is lost or damaged. 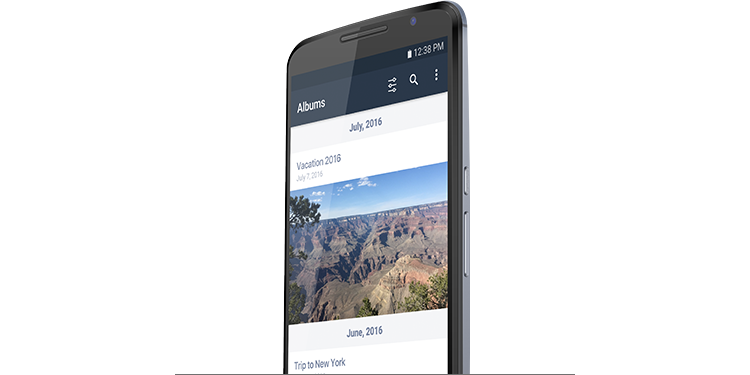 Once your photos are stored in Amazon Photos, you can delete them from your device to make room on your phone. Once your photos have been saved to Amazon Photos, you can access them from nearly any device. Finally get the photos from your old laptop, your phone, and your desktop together in one safe place.